JJapan is an island nation in East Asia in the Pacific Ocean. It is east of China, North Korea, South Korea and Russia. 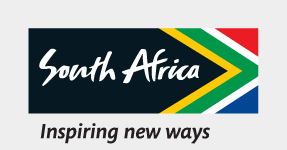 Although the majority of Japanese travellers to South Africa are holidaymakers or business travellers, business tourists emerged as the fastest-growing category from 2003 to 2008. Japanese tourists love game parks and other wildlife experiences. Download out PDF to find out more about Japan's trade statistics, economy and more.